Round Date — this is an excellent occasion to please the culprit of the celebration with a beautiful bouquet of flowers. But at the same time, it’s not necessary to choose the first song that’s found, because there is a flower etiquette, and everything from “color” and “flowers” and ending with “nbsp” is meaningful. 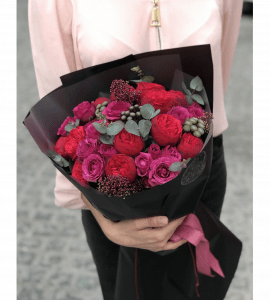 How to choose the right bouquets for the anniversary? 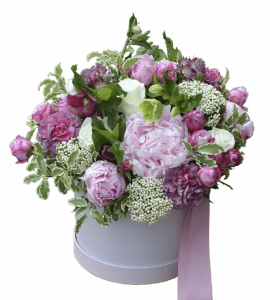 Regarding the number of flowers in the bouquet, the tradition is traditionally to present exactly as many colors as the years of the birthday, if the number of years is odd (and even if there is even one flower). At the same time, on any occasion, any magnificent composition will do. Also, be sure to consider the taste preferences of the culprit of the celebration. If the birthday is — man, then look at roses, carnations, orchids, chrysanthemums and gladioluses of saturated hues. 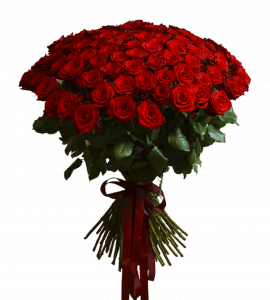 roses — it is a symbol of respect, love and beauty. To denote the solemnity of the moment, you can choose songs that are decorated in a non-standard way. 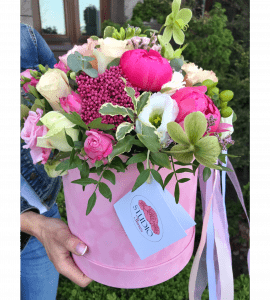 For example, you can emphasize the special significance of an event with using colors in a basket or a hat box. Where can I order beautiful flowers for anniversary? The flower compositions for the jubilee must be flawless, and it’s difficult not to agree with this. It is for this reason, give preference to products from verified stores. Our online store STUDIO Flores — an ideal choice for those who appreciate beauty, sophistication and impeccable quality. 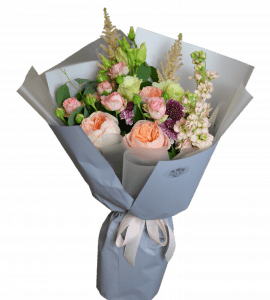 To buy a bouquet for the anniversary in our flower shop, it’s enough to do just a few clicks, after which your order will go to the designated address. Create a festive mood, give smiles of happiness and talk about your feelings without words with beautiful colors from our STUDIO Flores online store!